​Where style meets comfort, choice meets convenience and all the best things in life come together. 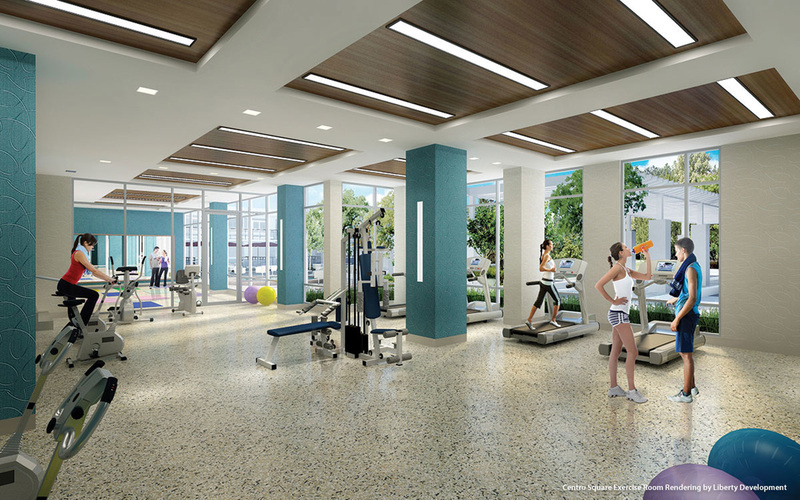 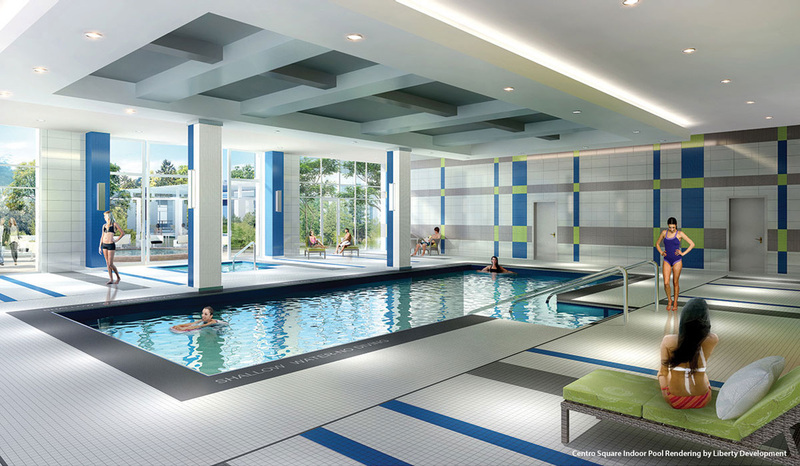 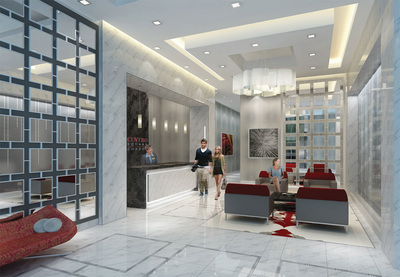 Welcome to the new vision of condominium living in the heart of Woodbridge. 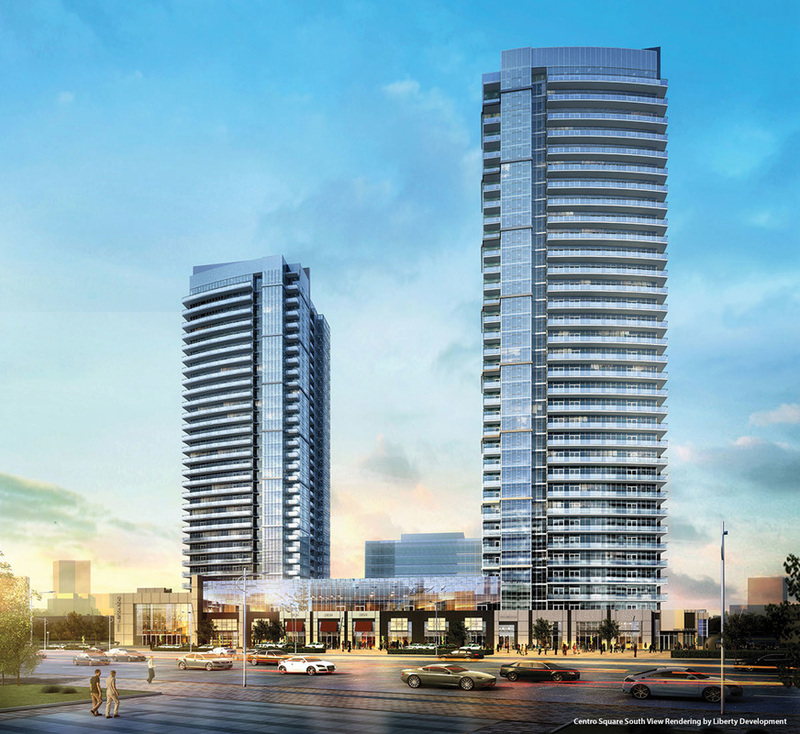 Centro Square will be a dramatic new addition to the Woodbridge skyline and an exciting gateway to the emerging new City of Vaughan. 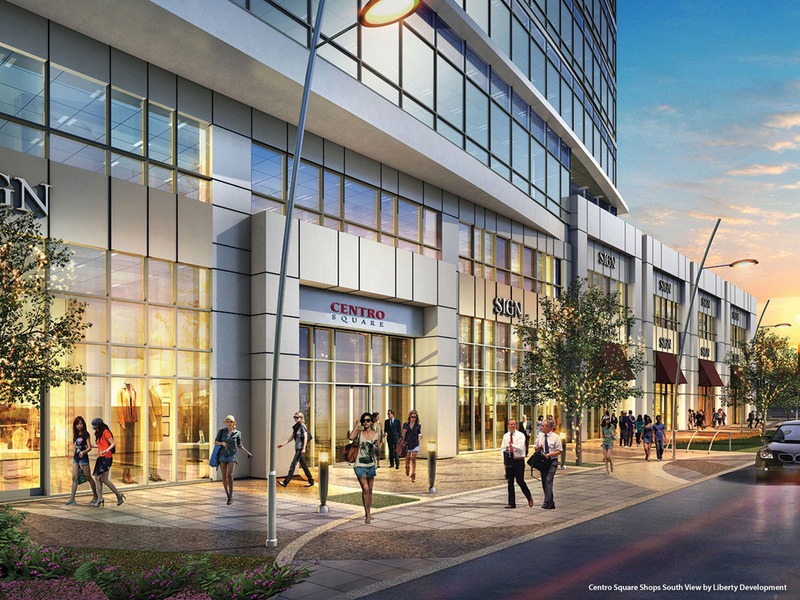 Combining the finest in next-generation, sustainable condominium living with opportunities for spectacular shopping and diverse commercial choices, Centro Square aims to redefine the way people live, shop, work, play and entertain in Vaughan.